Windscreens can easily be damaged by flying debris resulting in chips (bull’s eyes or star breaks) or cracks. Minor damage such as this can easily “creep” to become a major repair affecting the overall strength of the windscreen, potentially restricting vision leading to replacement. Contained within the MOT regulations there are specific guidelines relating to chipped/cracked windscreens that can result in an MOT failure. 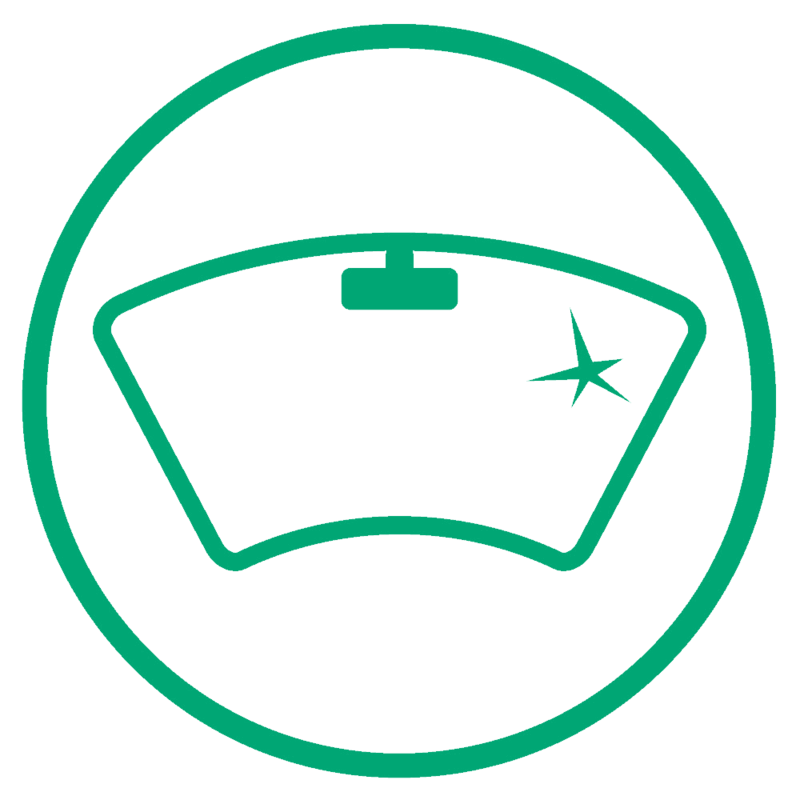 Automotive Repair Systems can repair minor damage before the damage “creeps” thus returning the windscreen to its original strength preventing windscreen replacement that potentially could affect a “no claims” bonus clause within an insurance policy. In some cases we can bill your insurance company direct which will not affect your policy. And we take “expertise” at Automotive Repair Systems really seriously. It means we are knowledgeable, we are skilful and more importantly, we deliver. 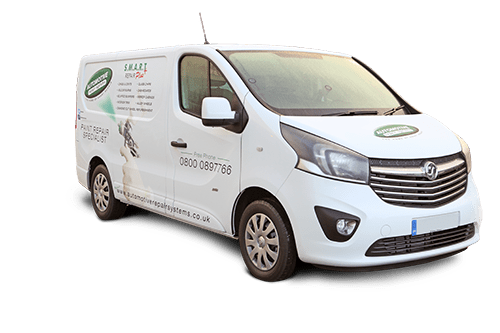 S.M.A.R.T Repair isn’teasy but with our deep know-how, history and credibility, we continue to deliver flawless repair work across the country every day.